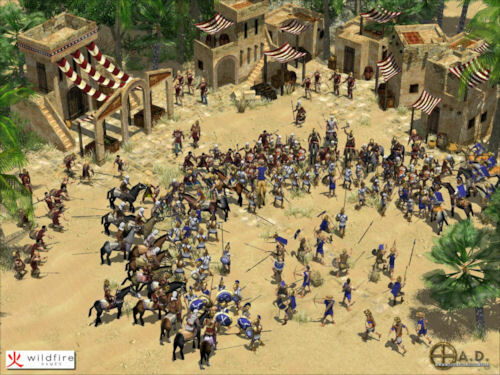 If you're in the mood for a historical strategy game that you can play on your computer (whether you run Windows, Mac, or Linux), 0 A.D. is worth a long look. Not only does it run on all three major desktop computing platforms, but it's an open-source (free) real-time strategy game with state-of-the-art 3D art, graphics, and sound. 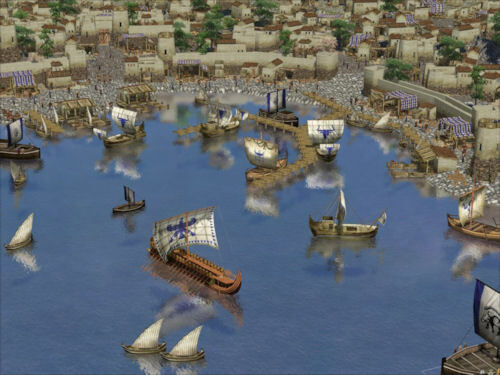 0 A.D. is set, as the name implies, at the crucial juncture of history from 500 B.C. to 500 A.D. 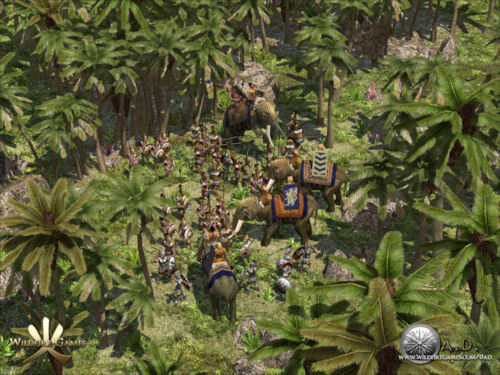 The game includes six civilizations – Celts, Romans, Persians, Hellenes, Iberians and Carthanigians – each with their own unique appearance, units, structures, and technology. Develop a thriving city, raise a mighty military force, and dominate your enemies in this compelling game of ancient warfare. The game supports peer-to-peer multiplayer networking, and includes a level editor and the ability to tinker with many aspects of the game through easy-to-apply mods. 0 A.D. runs on Windows (2000, XP, 2003, XP64, or Vista), Mac OS X, or Linux. A fairly modern OpenGL graphics card is highly recommended in order to quickly render the highly detailed world. If you have technical skills, you can aid in the development, since the source code is freely available to anyone under the GPL, and the artwork is available under Creative Commons (CC-BY-SA). 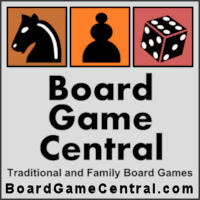 If you're unable to see the video, please visit boardgamecentral.com. You can check out all the 0 A.D. videos on the Play0ad YouTube Channel. Learn more about the game, and download your copy, at play0ad.com, or follow 0 A.D. on Facebook.